You don’t need to place a new ad to submit an artwork for auction that has already been featured as a Classified Ad! 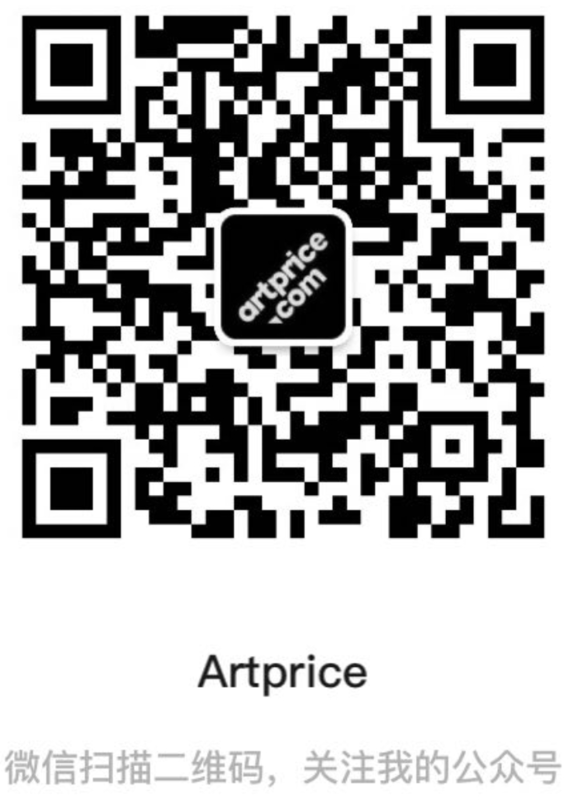 Log in to Artprice.com in the top right corner and open your personalized space. Click on the icon available below each ad to change a Classified Ad into an Auction Ad. It will open the auction ad form, for you to set up the auction dates and the starting price. Reminder: an item cannot be offered as a Classified Ad and as an Auction Ad simultaneously on Artprice.com’s standardized Marketplace.